The aim of the Fair Transport campaign is to stop the unfair commercial practices that lead to social and wage dumping. The campaign aims to provide fair competition at all levels and in the various modes of transport to guarantee an equal treatment of workers. Unions are vital to this struggle and the health of our wider societies. But in many countries the legal frameworks around unions are restrictive and stop them doing their job effectively. Romania is one such case. Law no. 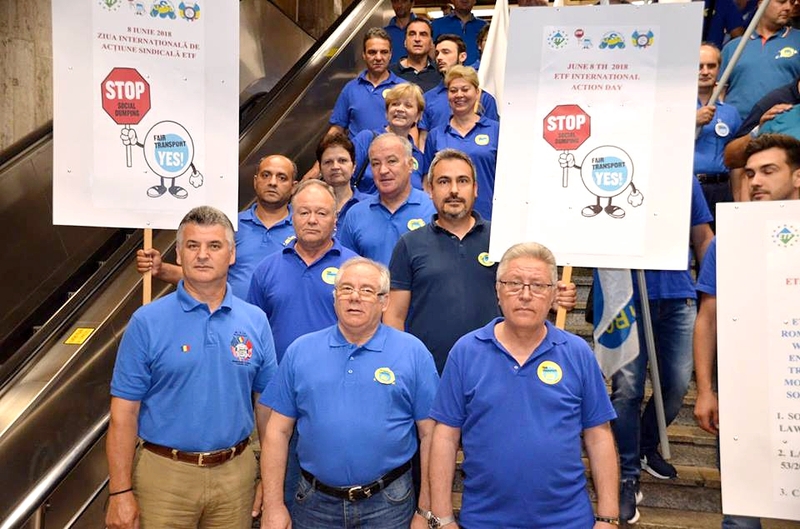 62/2011 on Social Dialogue, which makes impossible the negotiation of the collective labor agreements at the branch and sectoral levels and thus seriously damages the trade unions and trade union movement in Romania. Law no. 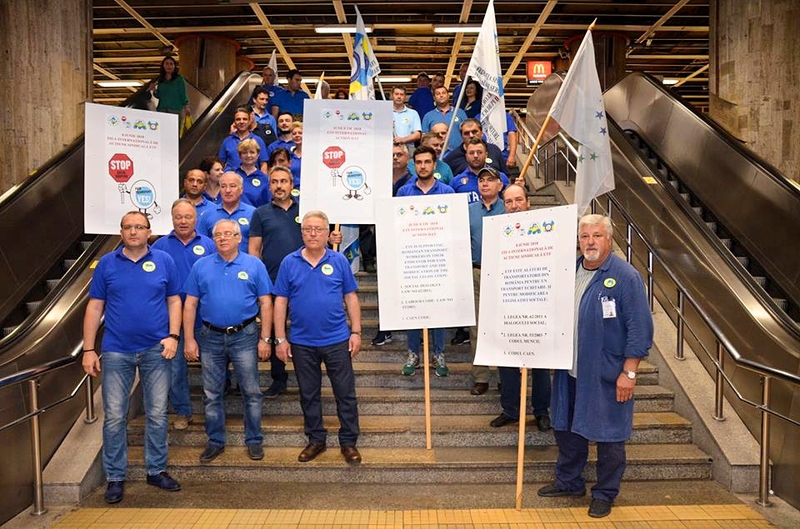 53/2003, and in particular the CAEN Code, which divided the Romanian transport workers into different categories (road, maritime, railway, air) and does not allow the negotiation of a collective labour agreement at the transport sector level. This has led to the breakdown of the trade union movement in the transport sector, which can only be in the interest of the employers and shareholders governors with a big disadvantage for the employees.